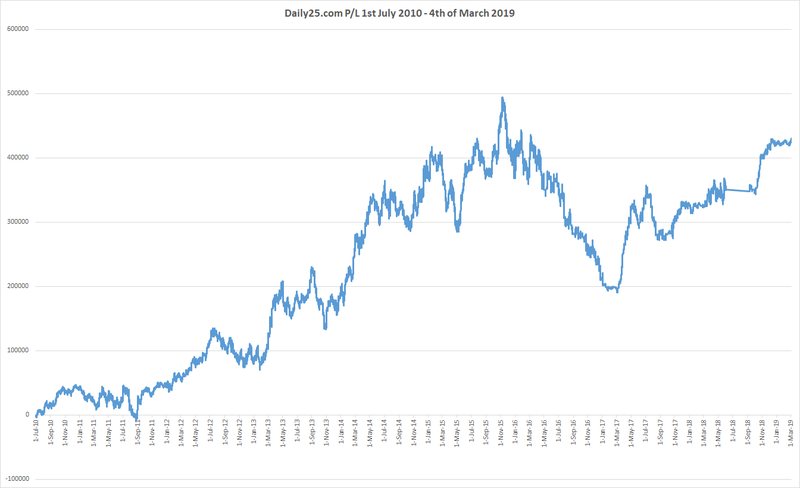 Dailytrades has now been running for the past few months. Well over 200 users tested the software and we have 25 paying customers using it day to day. 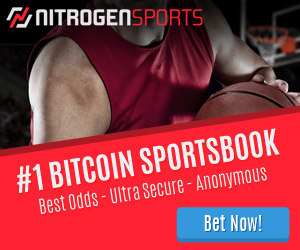 The software constantly checks the odds of all major sports and alerts you the second a bookmaker has the wrong odds up (via web, mobile, slack). We have every major Australian, European and American facing bookmaker on the platform. I don’t sell a product I wouldn’t use myself, so I have been using the Dailytrades software with the goal to make about $10,000 over the year to pay for my upcoming trip in 2018. Each month I post a video of my results. We are now into the second month and the results have been exactly where the maths said they would be. Here are my results from the 7th of March to the 7th of April. You can also start using the service anytime by heading to the Dailytrades website. – How long do you think someone could use this before getting – limited at Aus books? – What strategy do you recommend for increasing the lifespan? Do you think it is worth using only a couple bookmakers at a time and rotating them? – Do/have any of the trades conflicted with the DP recommendations? If so what is your thoughts on this? Are there any plans add a function so that DP bets can be automatically added to the trade list (instead of manually entering it)? 1. Depends on what they choose to bet on and which book. So Ladbrokes will close your account in a few days if you are betting on small leagues/sports. If you bet just major leagues, it will last many months. Other books will limit you (as I have been), but the limits are still worth betting. So Sportsbet has me limited to $5-$20 for most sports and $60ish for NBA, and sometimes a bit more for certain soccer leagues. In the 2 and a half months I’ve been using the service (and I’m lazy), I’ve stilled turned over $20,000 at Sportsbet. 2. Best strategy is to stick to major leagues and also do your normal betting in with them. It’s something we will continue to improve as more and more people use the product and get banned.. Each time a user gets banned, we can look at what they were doing. 3. I treat them as two different products and bet everything as advised from both. Odds move and one side my be value early on and than the other side becomes value after 100’s of people have followed a tipster and smashed the price. 4. No plans for that with this platform. I am releasing a new website soon and that will eventually have integration with DP. is it possible to see the calculated “fair market odds” at dailytrades? From how many bookmakers do you get the odds in order to calculate the fair odds? I like the concept of dailytrades a lot. I am just wondering if I could find even more value at bookmakers that are not included in your pool, when I compare the odds of my smaller bookies to the “fair odds” you calculated? I hope you can clarify for me. That’s not something we give away (it’s our secret sauce if you will). Ok, no problem I understand.